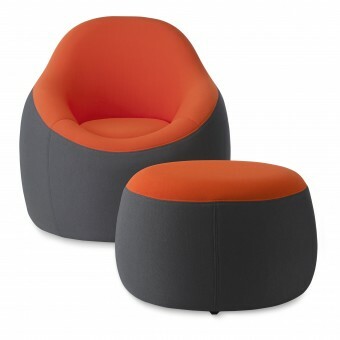 You are viewing OMO Modern (Chair and Ottoman) by Omo Modern Design Team Mr. Lee/Mr. Kim at Salone del Designer. Contacts information for Omo Modern Design Team Mr. Lee/Mr. Kim is available, however it is not displayed in Guest Mode.